Hosted in conjunction with MapCore.org, a video games development community, the mapping challenge will run from Thursday 19th March to 11:00am (GMT) on Tuesday 28th April, lasting almost six weeks. 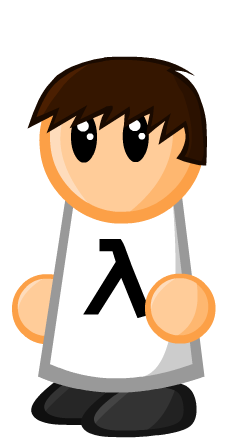 The theme of the challenge itself aims to get mappers to creatively re-imagine scenes from the Half-Life series of games in a new way using the Half-Life 2: Episode 2 Source engine. 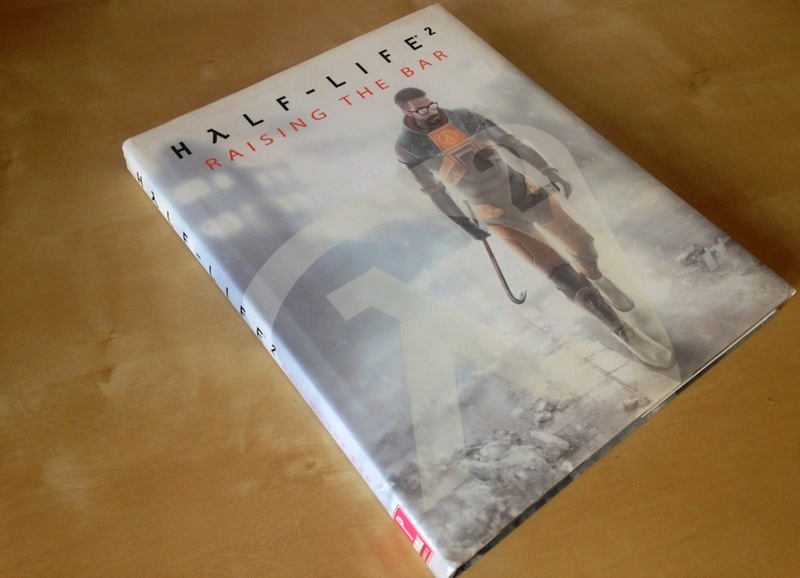 The RaiseTheBarVille mapping challenge (as you may have already guessed) is offering participants the opportunity to win a Valve signed hardback copy of Valve’s behind the scenes development book Half-Life 2: Raising the Bar. Seen as it has become quite a rare collectors item (selling for prices within the hundreds on sites such as eBay in recent times) you know that this is a pretty hefty prize to be won and defiantly worth a shot at for any Half-Life enthusiast wanting to get a copy for their collection. In addition to the main prize, a Portal Companion Cube plush toy and MapCore.org T-Shirt or mug are being offered to the runner-up and a Steam copy of Sniper Elite 3 will also be given to a random entrant in a draw. All entries will also be complied into the ‘RaiseTheBarVille Mod’ which will be released for free on RunThinkShootLive.com. You can find out rules and more information about the RaiseTheBarVille mapping challenge over on RunThinkShootLive.com and also on MapCore.org. I’m contributing something. Get ready. Just to let everybody know, we have extended the deadline by two weeks. It now finishes 11am GMt Tuesday 28th April. Hi Phillip, I have updated the article. Thanks.